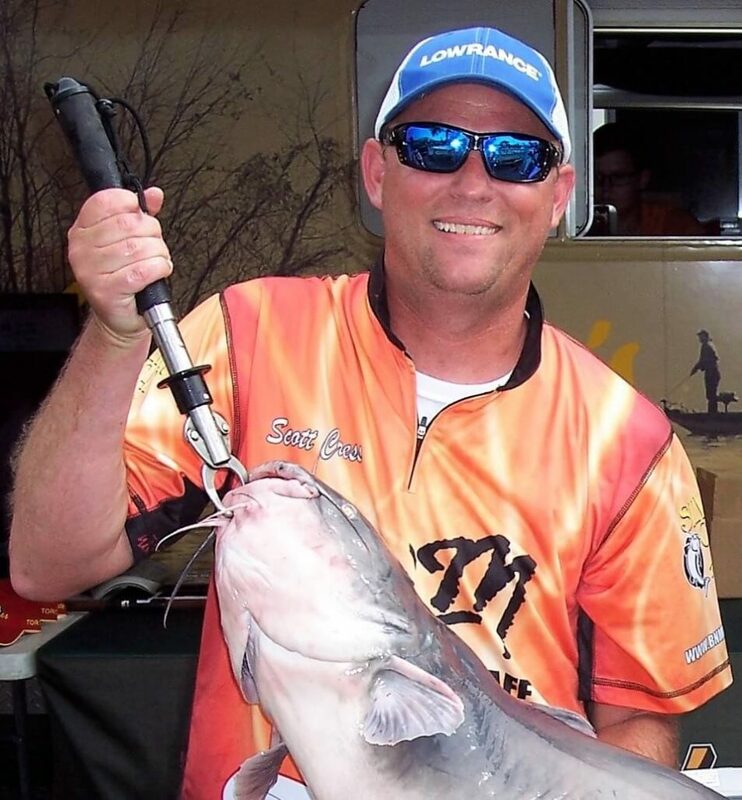 Scott Cress is an avid tournament fisherman and champion for improved regulations to enhance trophy catfish populations. 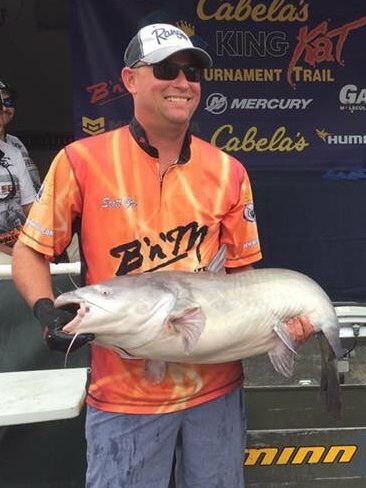 He has competitively fished for the last 15 years and along the way has won many of the largest catfish tournaments in the country, including several in the national Cabela’s King Kat tournament trail. His home water is the Ohio River, and his favorite technique is suspended drift fishing. Scott was recently awarded Sportsman of the Year by Cabela’s for his advocacy in pursuing conservation efforts in his home state. Scott lives with his wife and two daughters in Northern Kentucky.